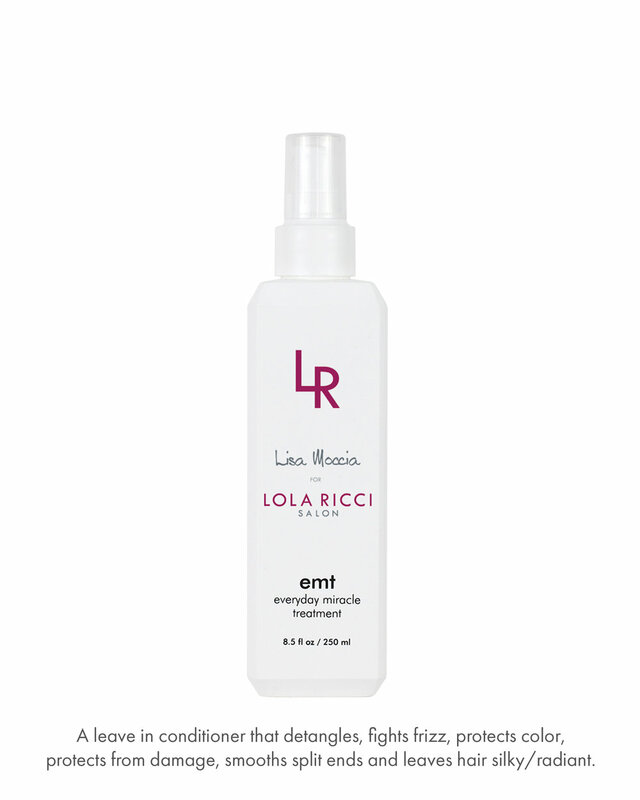 You’ll find a full array of the very best hair care products at Lola Ricci Salon. 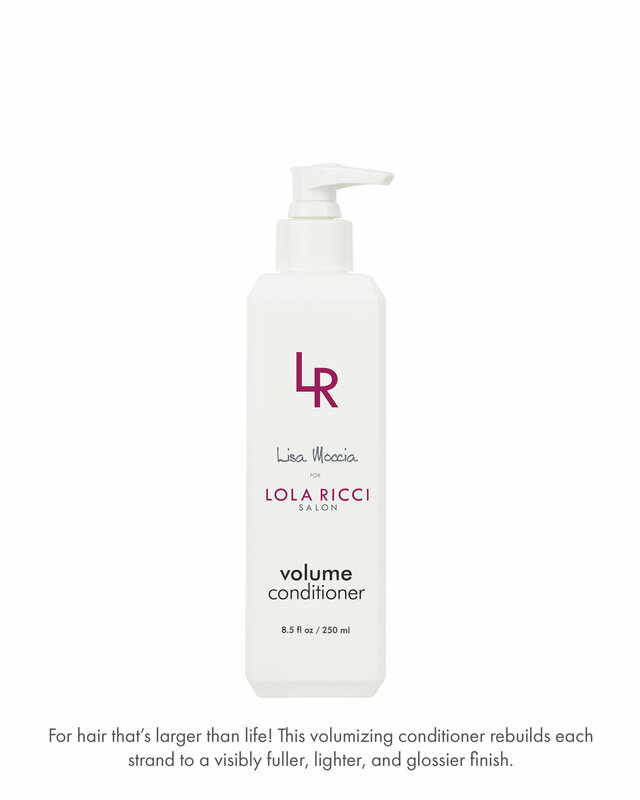 We are proud to offer our own line of Lisa Moccia for Lola Ricci Salon shampoo, moisture conditioner, finishing spray and amethyst oil. Using only top ingredients, these treatments and hair care products will keep your style fresh and fabulous after you leave the salon. We are happy to take your order by email while we set up our store. lisamoccia@me.com. Please include products desired, your email and mailing address as well as phone number associated with your card. Credit Card number, Exp date and CVS number.